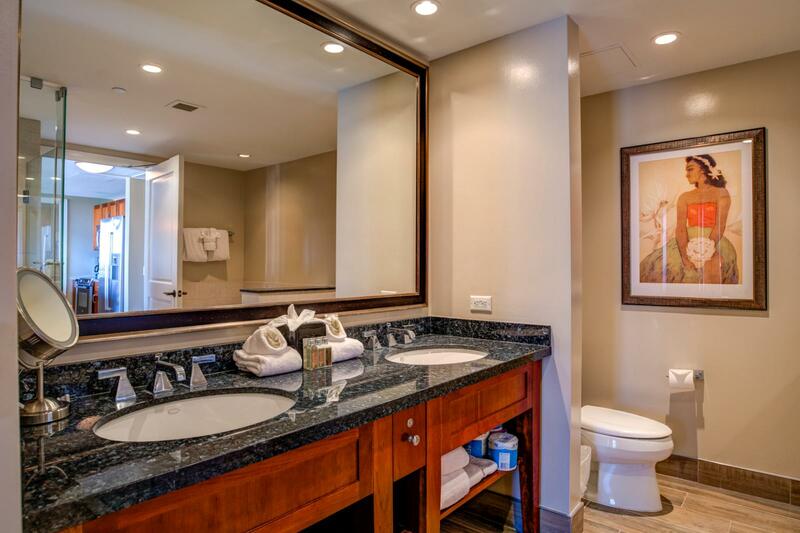 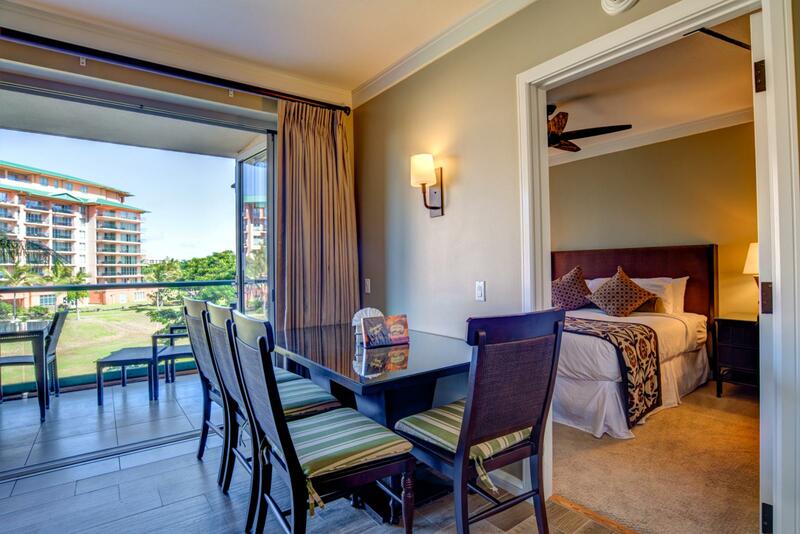 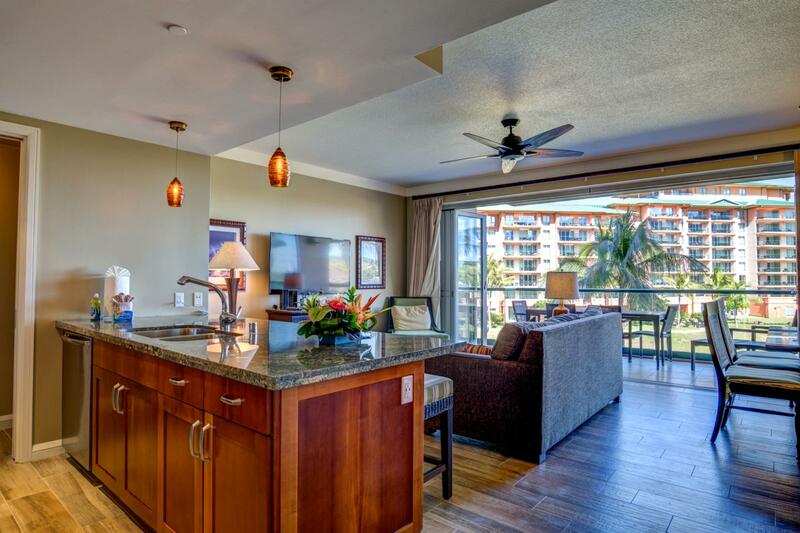 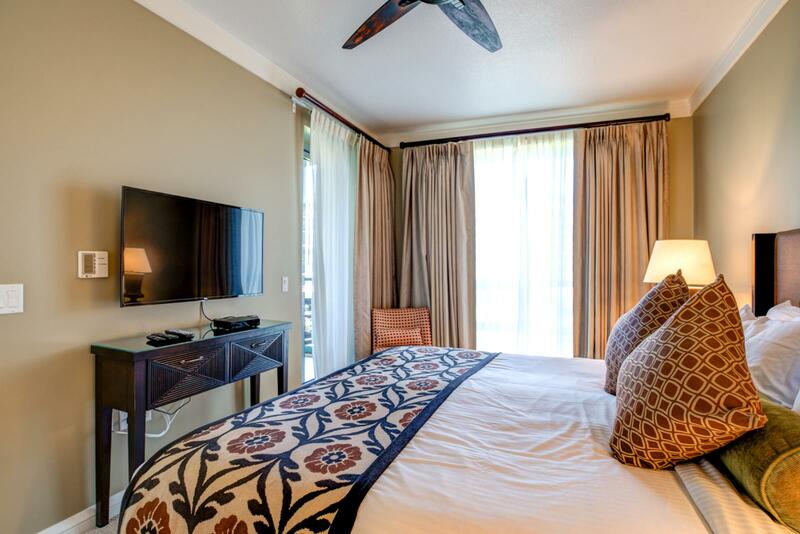 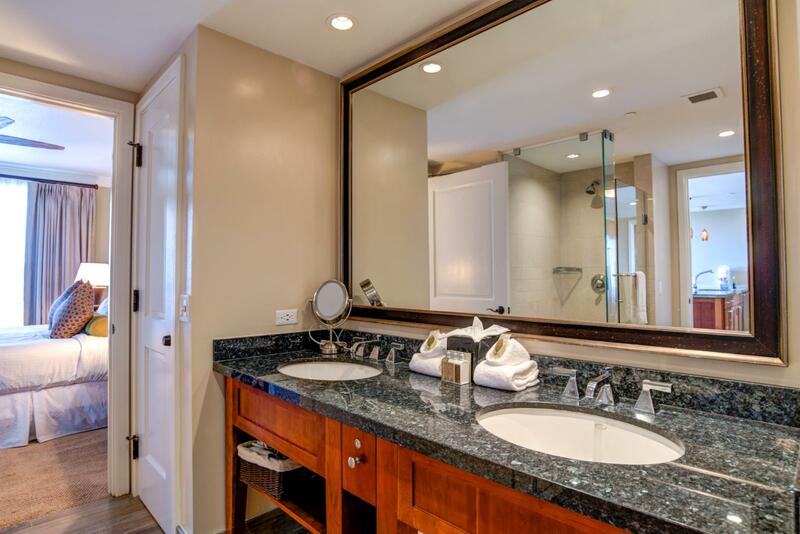 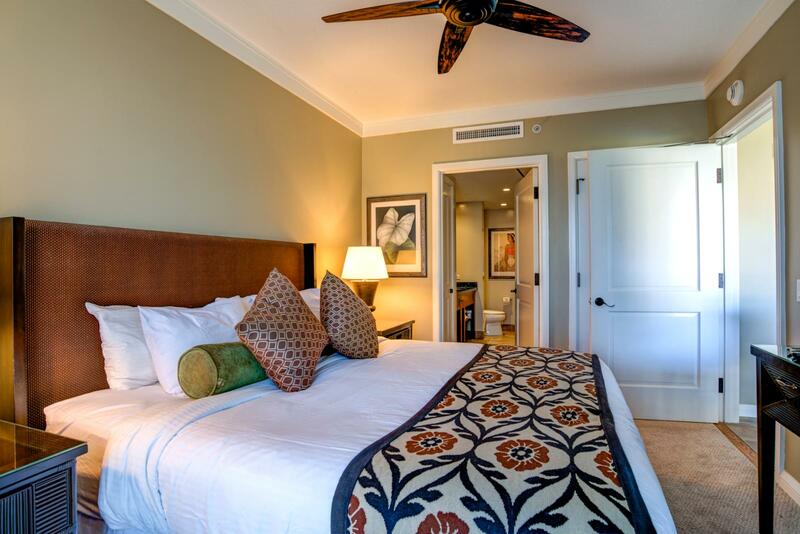 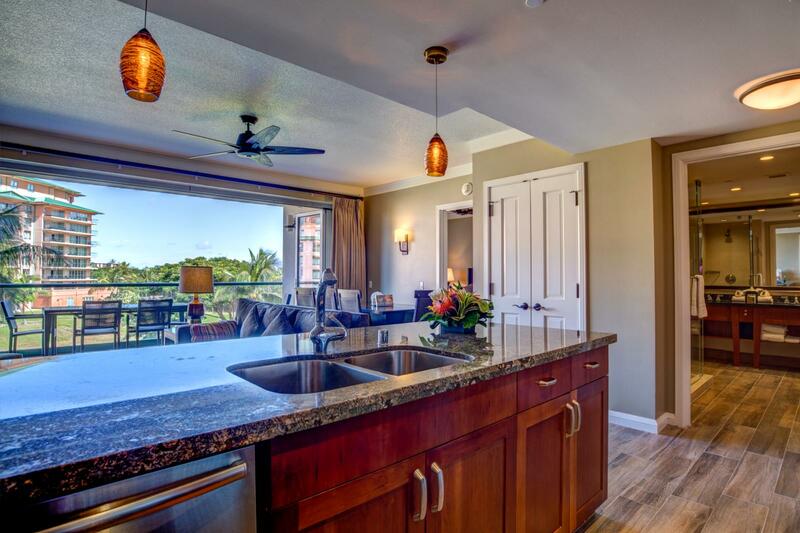 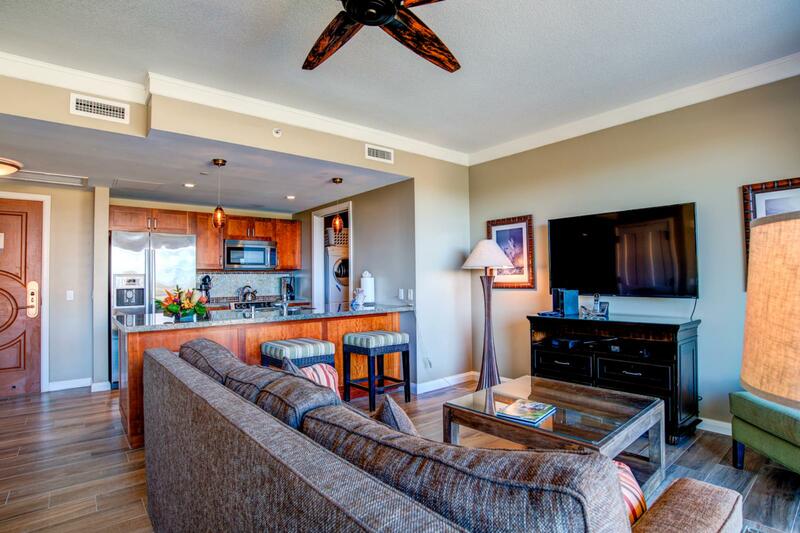 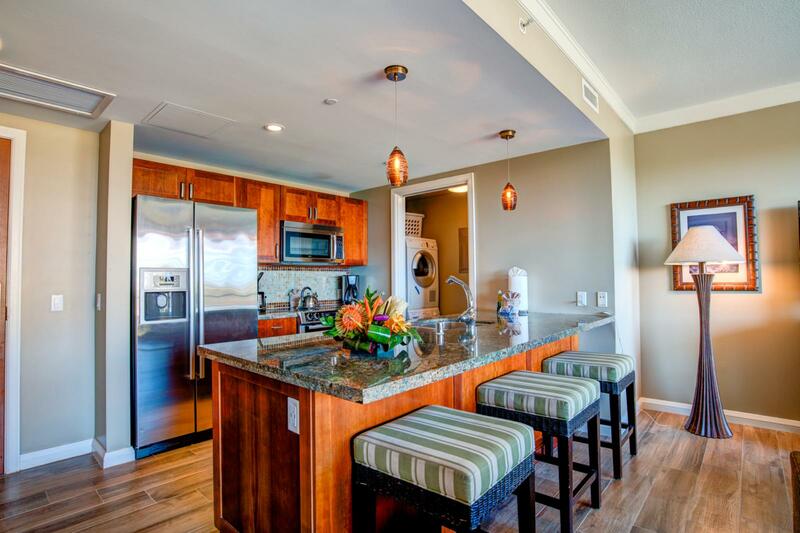 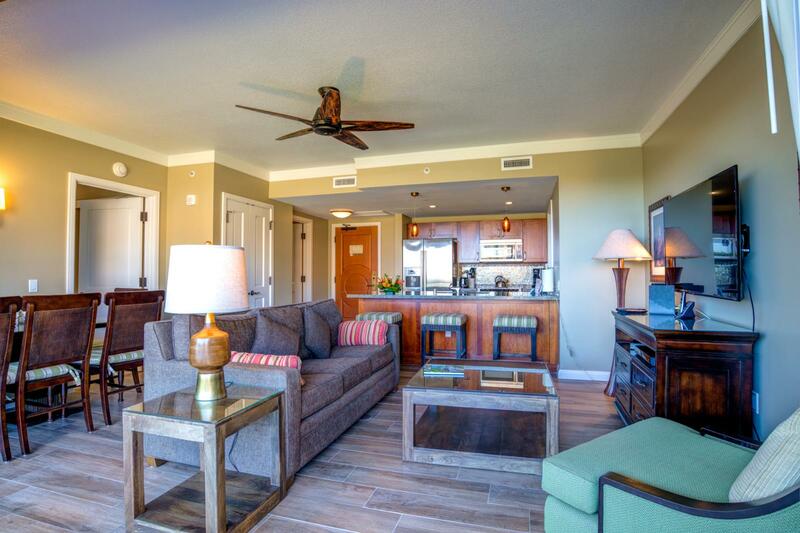 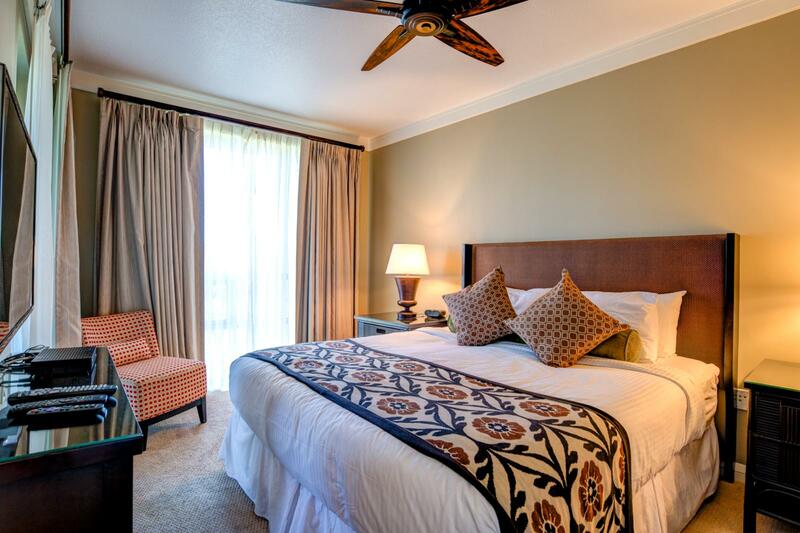 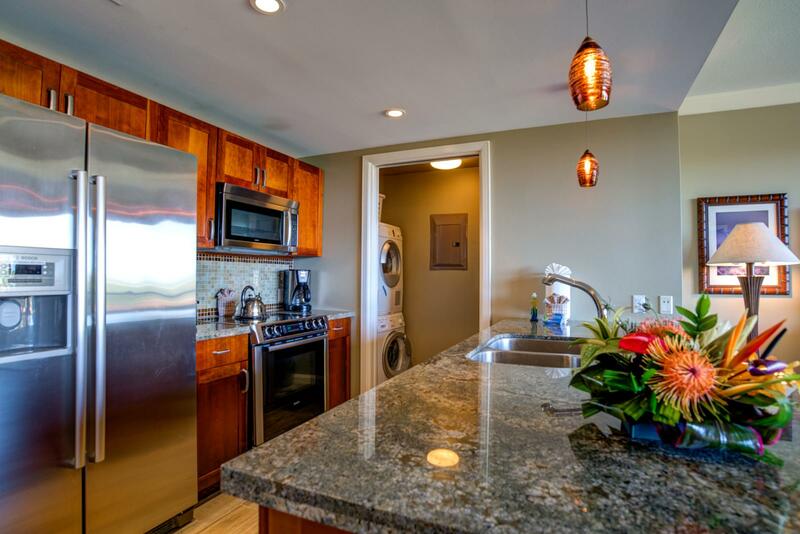 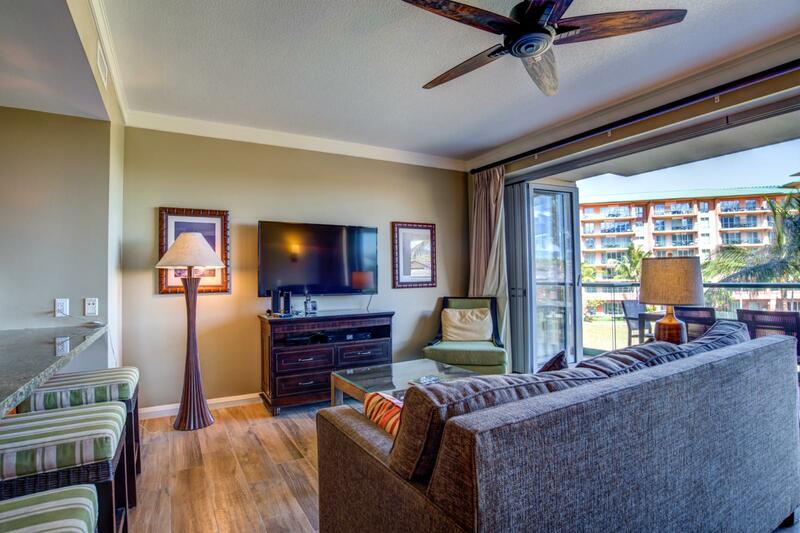 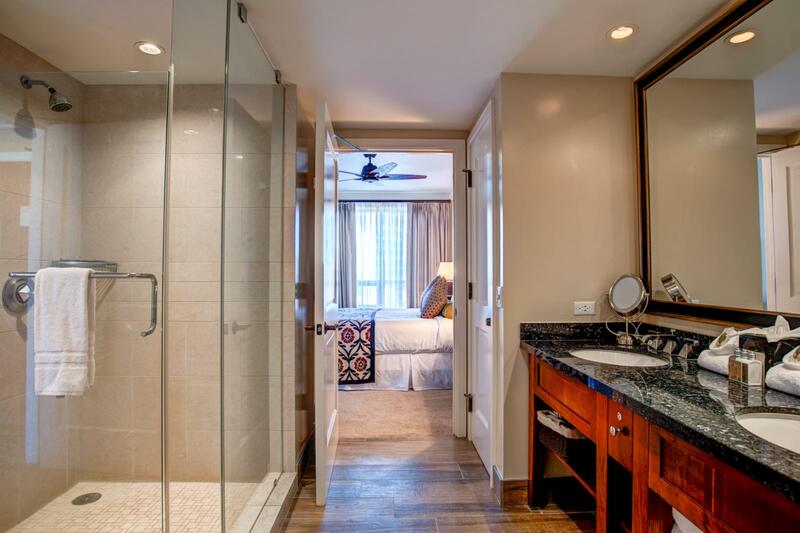 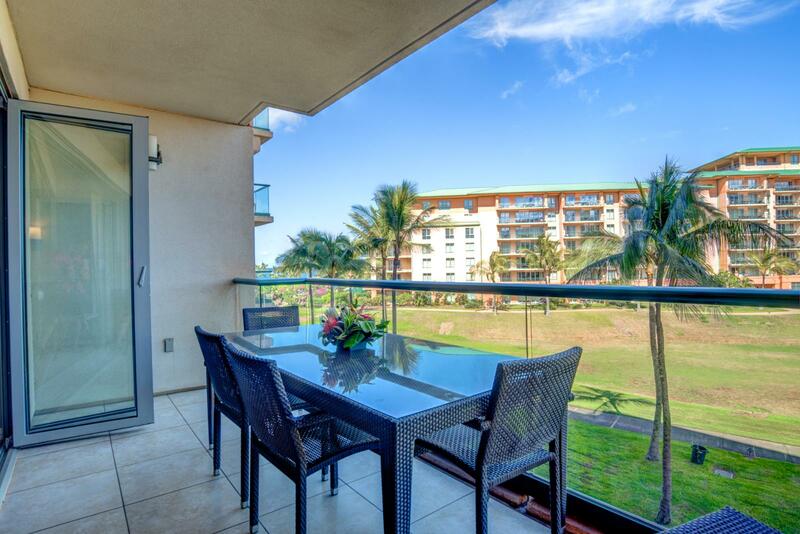 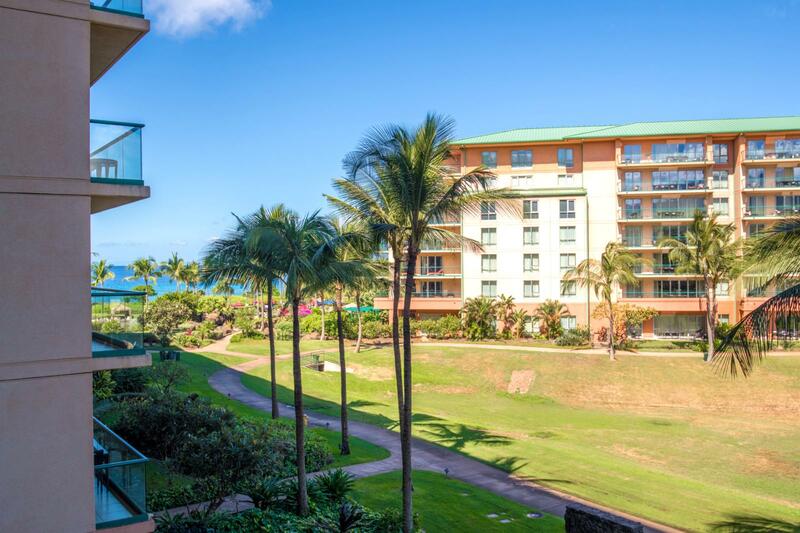 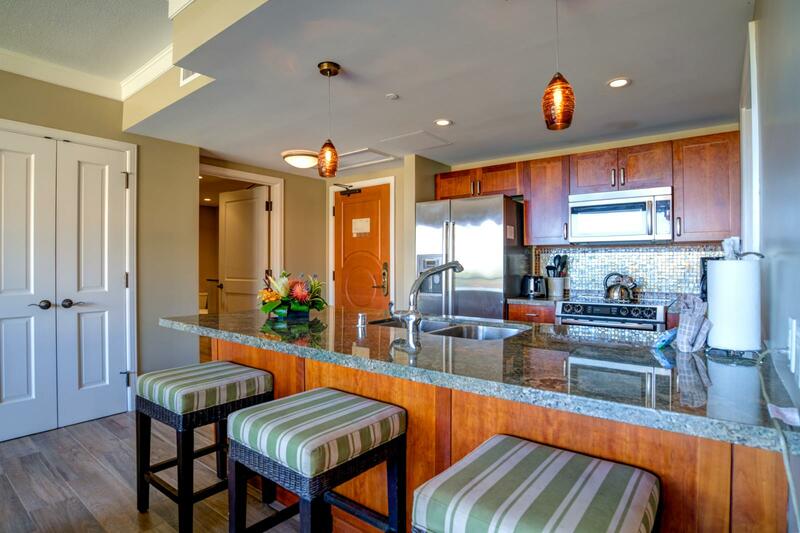 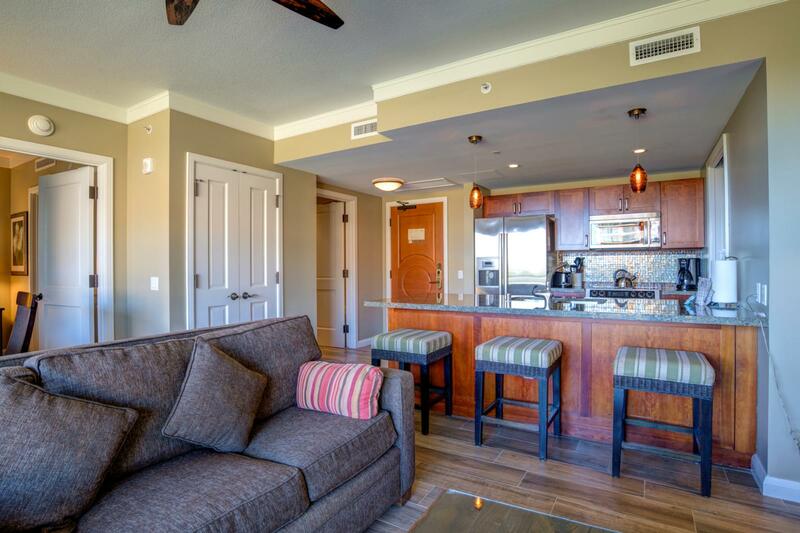 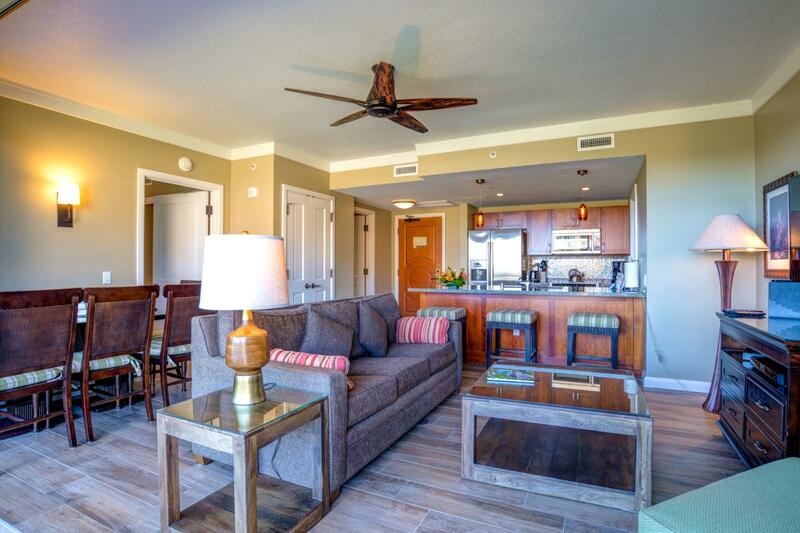 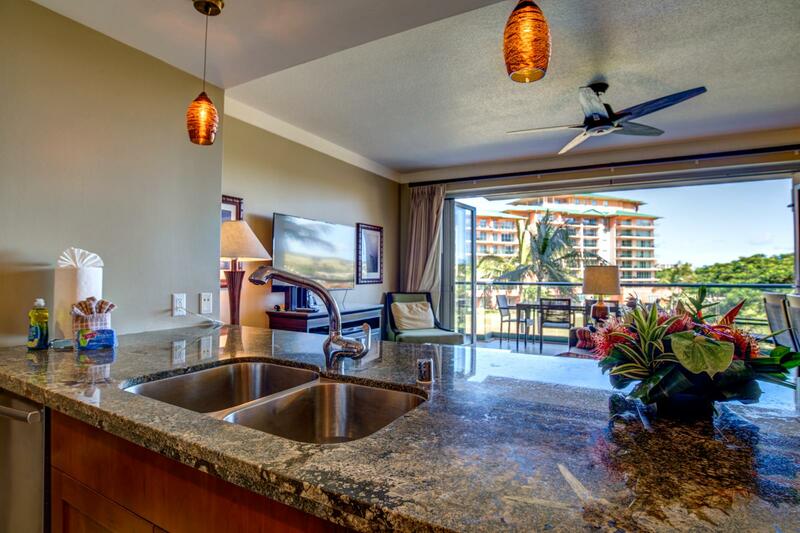 Welcome to Hokulani 338 at The World Class Honua Kai Resort! 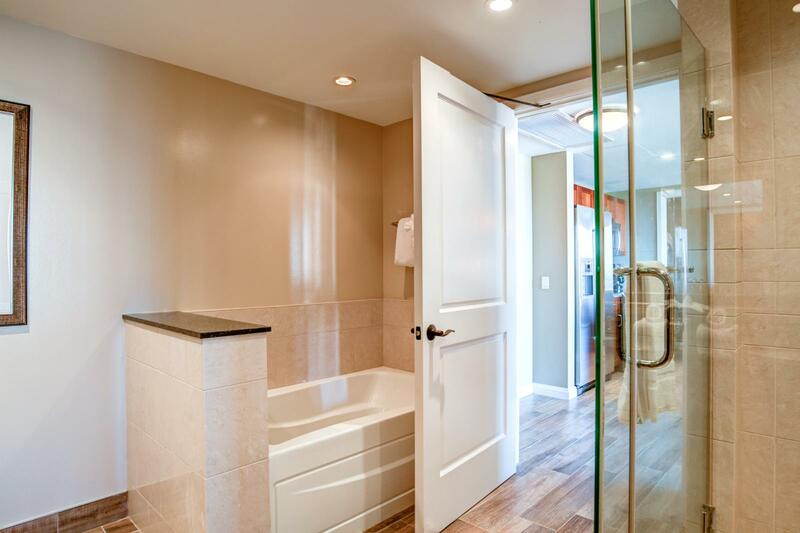 Just Remodeled! 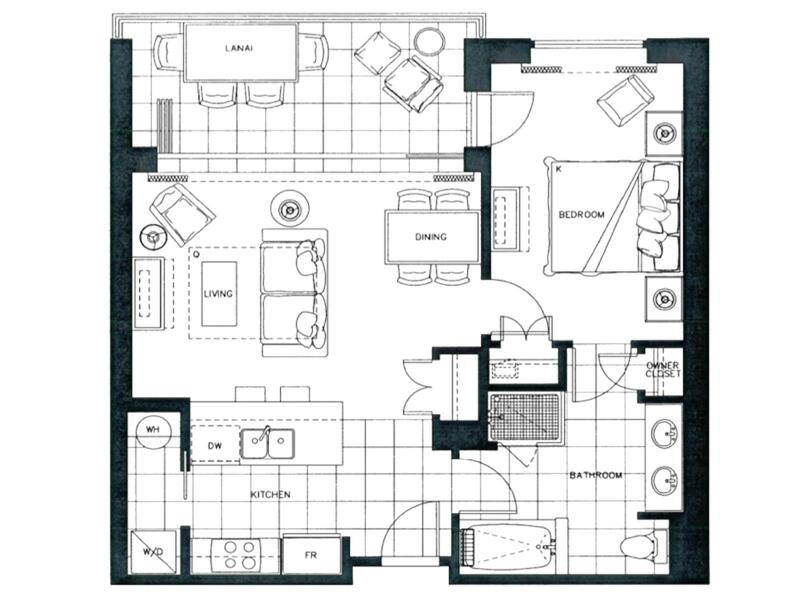 Extra large space perfect for families!